This entry was posted in Uncategorized and tagged dark ambient, Dark Winter, drone, Kalte. Bookmark the permalink. Thank you very much for your very kind review! Our new release “Fissures” will be coming out in March on the Petcord label at http://www.petcord.com. 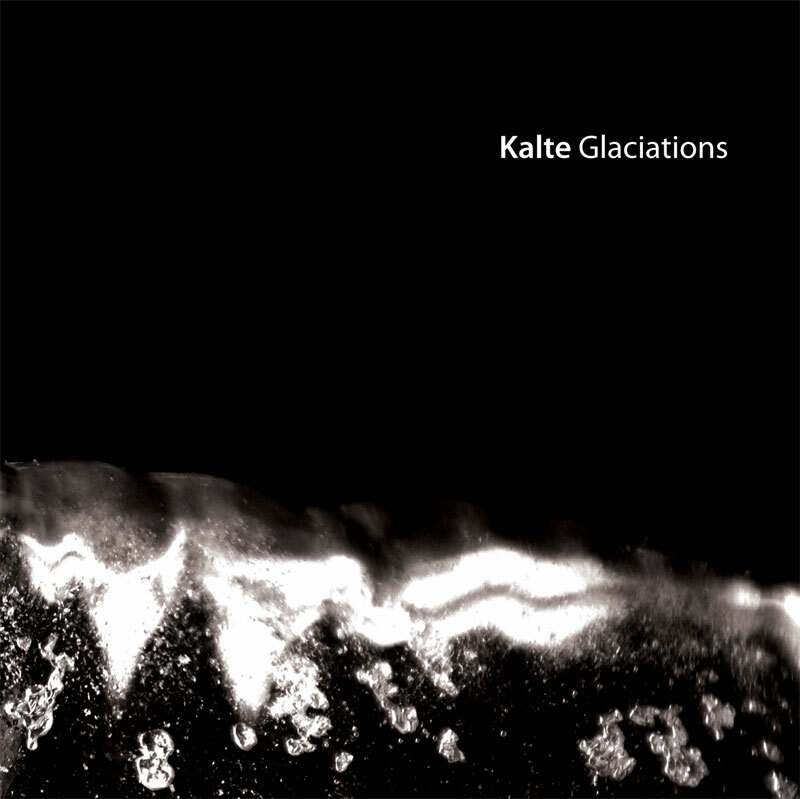 Kalte’s Glaciations is a wonderful piece of ambient music. You sum it up quite eloquently.